➤ It is a flush mounting fishing rod holder cap for boat or kayak. ➤ Made of special plastic, very durable. 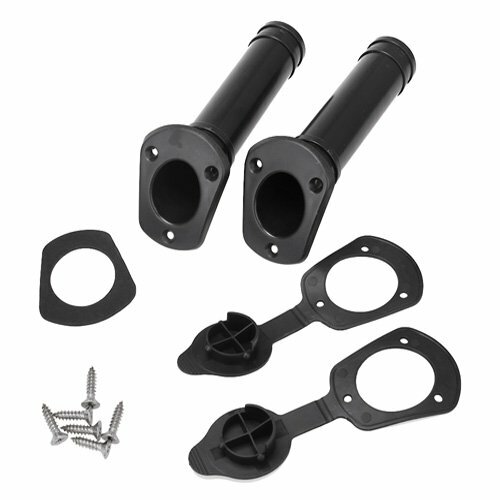 ➤ 30 Degree Flush Mount Rod Holders. ➤ Best Choice for Boat Fishing, Kayak Fishing.